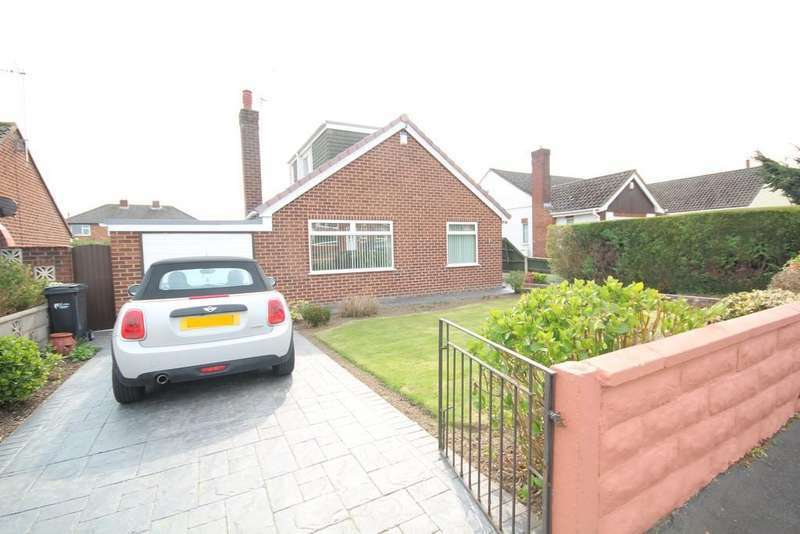 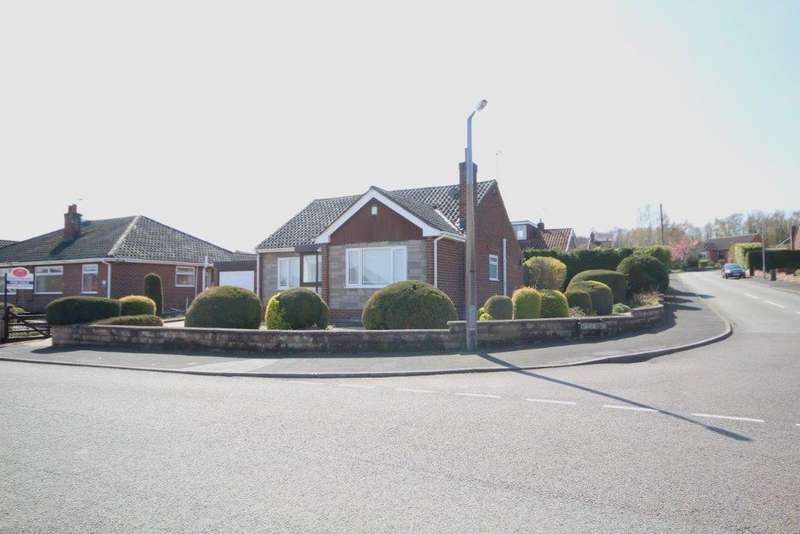 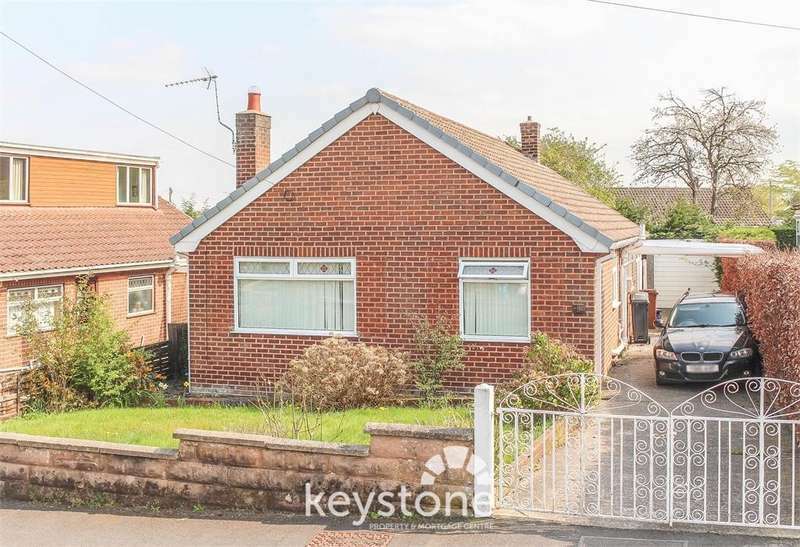 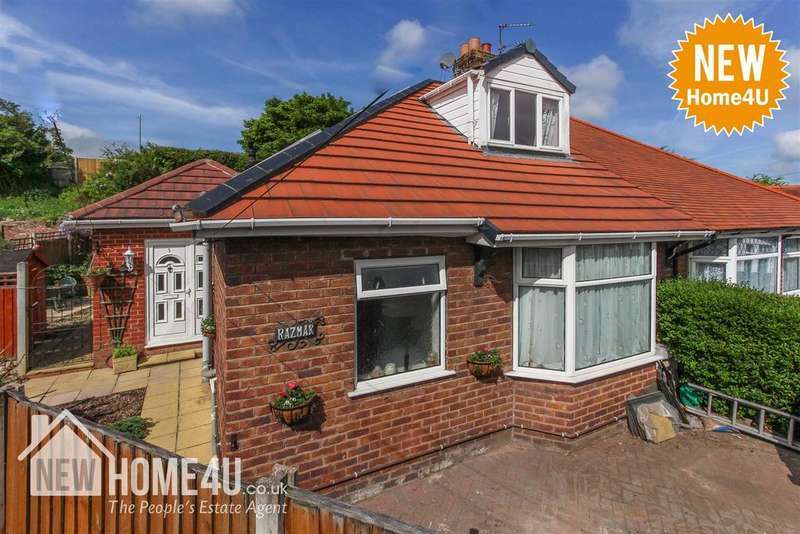 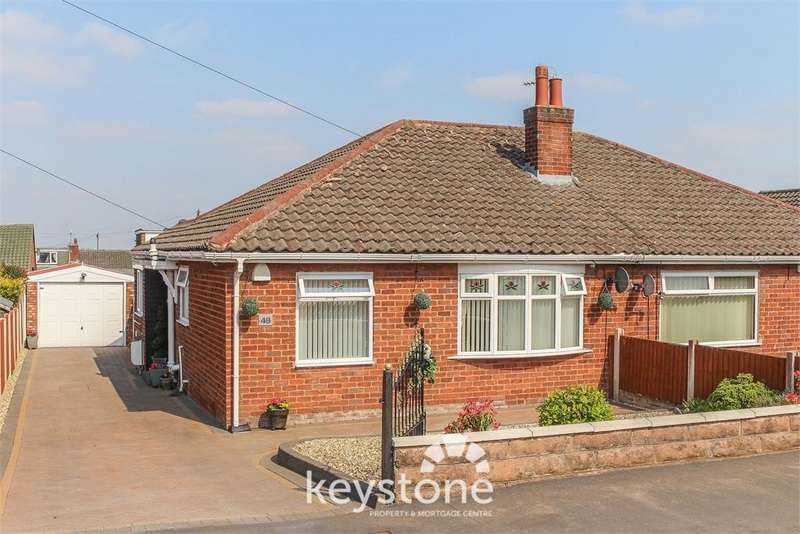 **no onward chain** this three bedroom detached bungalow is situated in a sought after location in aston park. 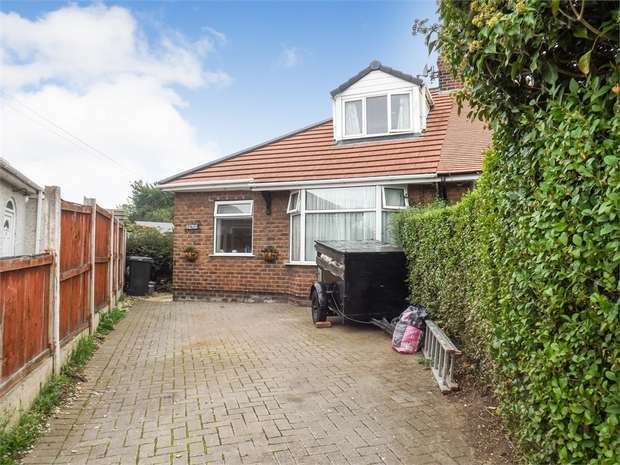 the property is spacious and benefits from off road parking garage. 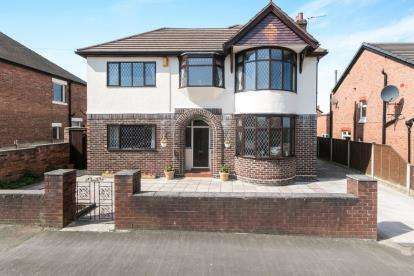 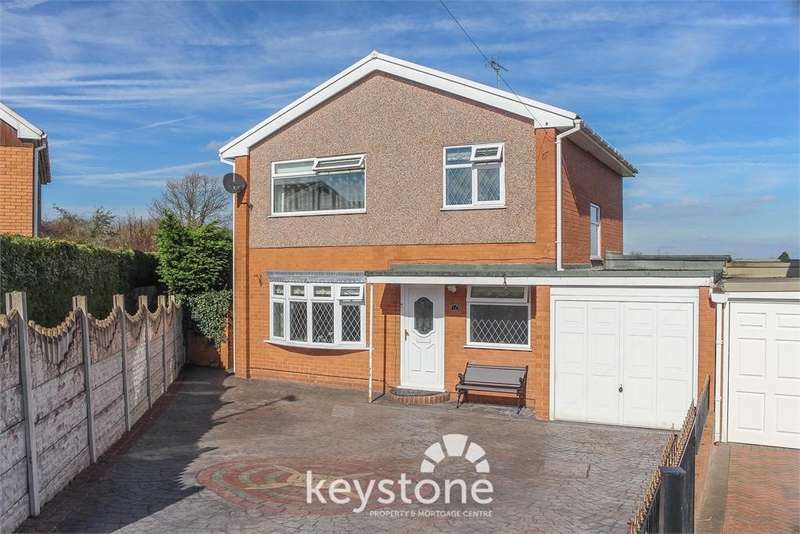 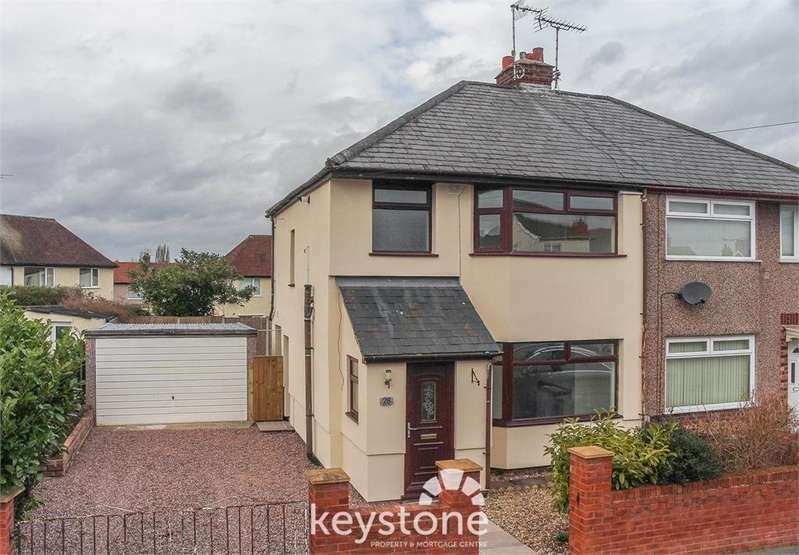 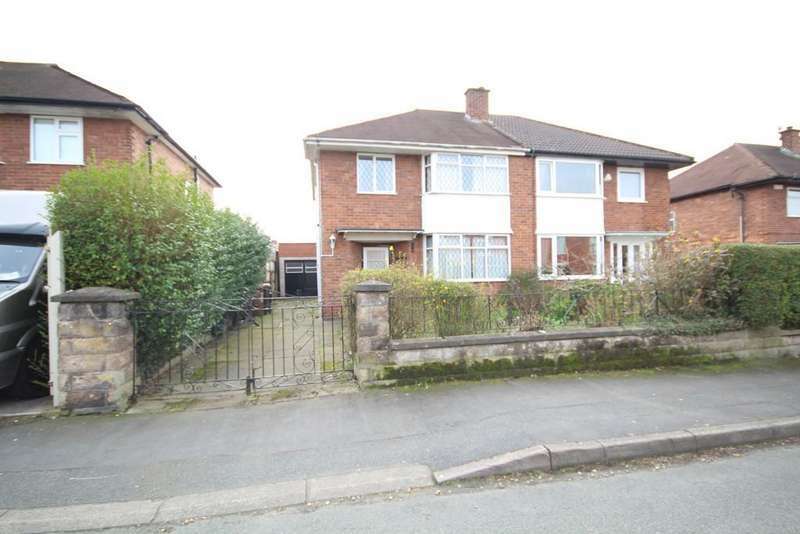 **no onward chain** this three bed semi detached house has recently been renovated to a great standard throughout with a modern high gloss kitchen lovely bathroom en-suite.